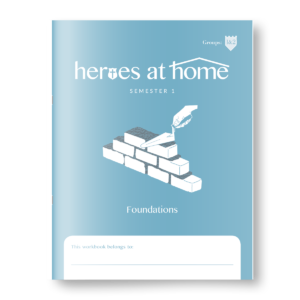 The Curriculum Introduction book provides an overview of the Heroic Life Discipleship curriculum and its different parts, suggestions for structuring your Heroic Life Discipleship ministry, and ideas for discipling children in the gospel. 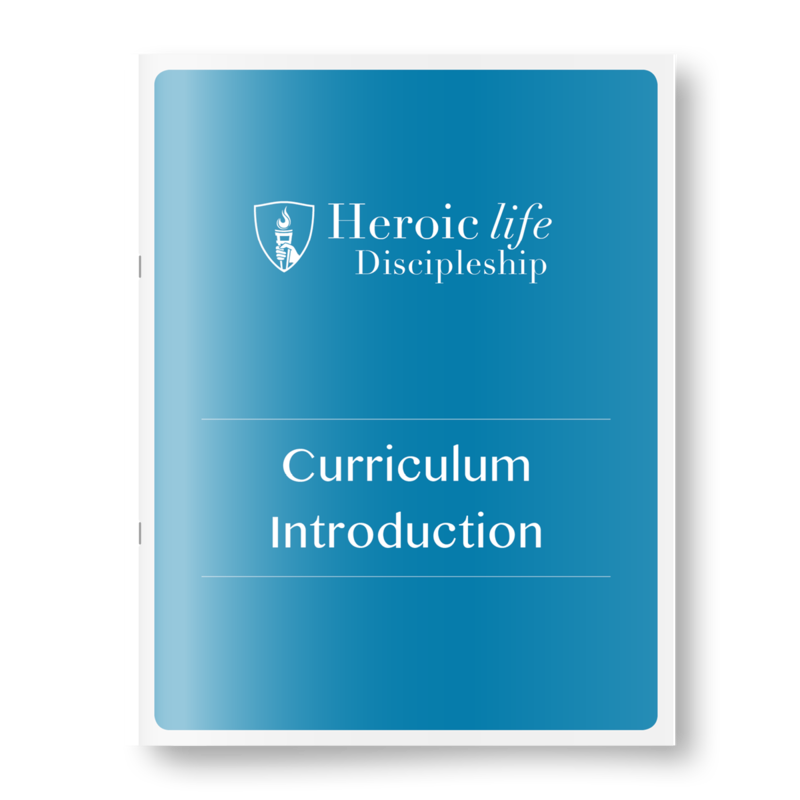 If you’re new to Heroic Life Discipleship, this is a valuable tool that you don’t want to miss. 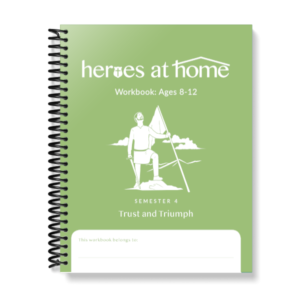 It is not a semester-specific resource so you don’t need to purchase it with every semester of Heroic Life Discipleship.